A beautiful tweed check, this design has come back in style for summer. Lightweight, this blazer is half-lined for added levels of breathability and can be worn all-day without feeling too heavy. 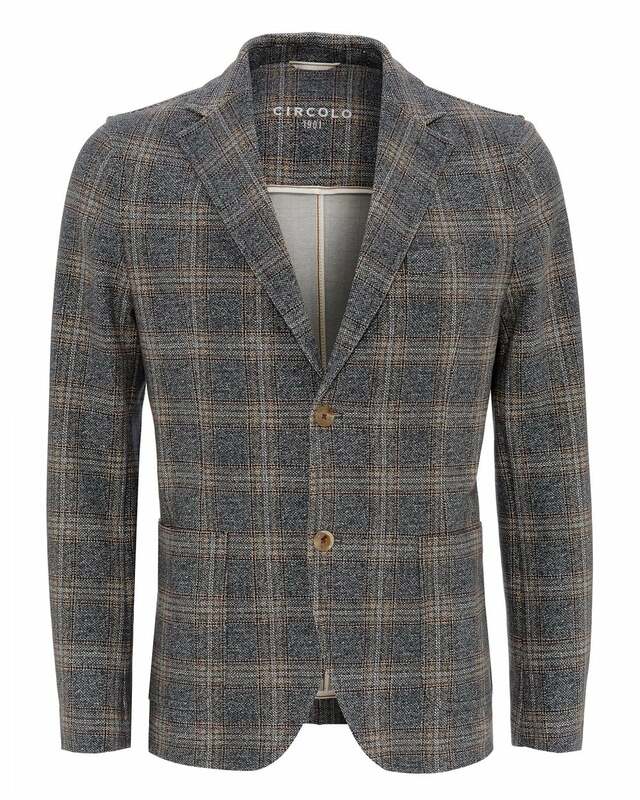 Try this jacket with a polo and chinos to ooze style at parties, all summer long.